We’re kicking off the holiday season on Black Friday by opening up early at 9 AM! 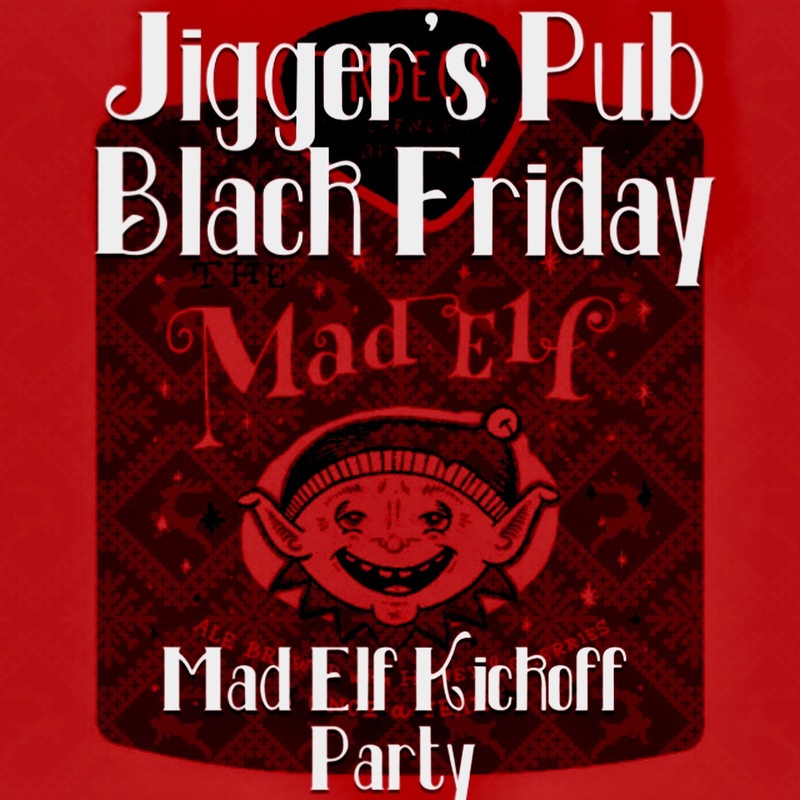 We’ll be tapping a keg of Troeg’s Mad Elf, serving our brunch menu, and will have corn hole set up outside! Swing by after your late night shopping to start the season with us!